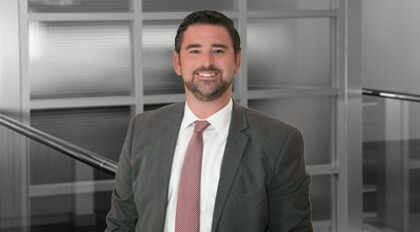 Matthew French is Director of Communications for the Public Affairs Team. In this role, French provides written collateral materials that help drive the client's message and the team's grassroots outreach efforts. French writes press advisories and releases, remarks and speeches for events, positional white papers, persuasive opinion and editorial pieces, correspondence to key decision makers, and other similar materials for targeted distribution. Relying on his background as a journalist, French specializes in producing clear, concise and accurate written materials under tight deadlines. With more than a dozen years of writing experience, French worked as a reporter in Massachusetts, Maryland, Washington, D.C. and South Carolina before joining Moore & Van Allen. He has covered Congress and the Department of Defense, as well as business news in Boston, Washington, D.C. and Charleston, S.C. He has received numerous professional honors for his reporting and writing, including awards from the New England Associated Press News Executives Association and the American Society of Business Press Editors.